ONLINE TICKET SALES HAVE CONCLUDED. WALK-UP PURCHASES WELCOME TODAY ON-SITE! A New Season! New Opportunities to Discover The Great Race Place! Cheers! 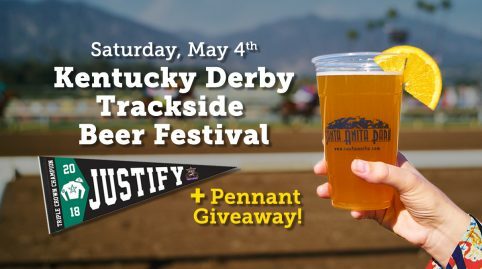 Celebrate the return of winter meet with the best brews and ciders in So Cal from the excitement of the Santa Anita Park homestretch. 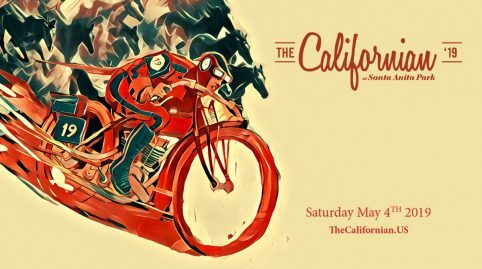 Don’t miss the Opening Day Beer and Cider festival, with apron-side seating*, cold brews and world class Thoroughbred racing. 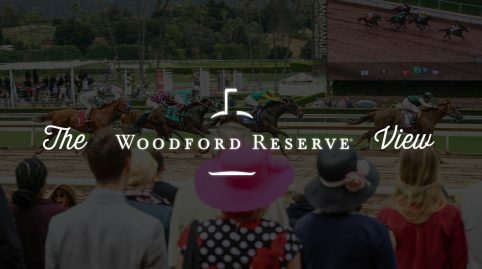 If you’re feeling extra festive, upgrade to the VIP experience with our special Woodford Reserve package and try our signature cocktail, “The Baldwin Buck” made with the official whiskey of Santa Anita, Woodford Reserve! 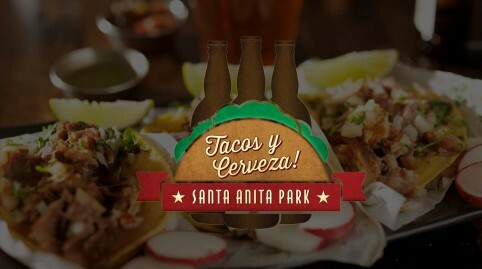 PLUS Get a bite to eat at gourmet food trucks**, explore the park and ring in the new year right with this fantastic package. *Note: Must be 21 or over to purchase package. 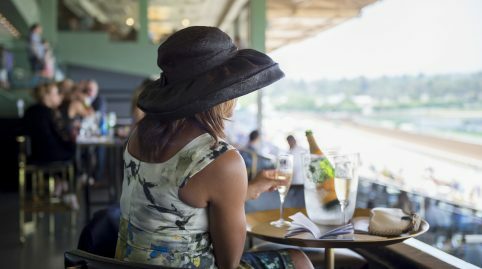 Children are welcome in trackside seating areas, but may not purchase package. Seating not guaranteed. **Food Trucks will be located near South Gate Entrance around the Kingsbury Fountain.